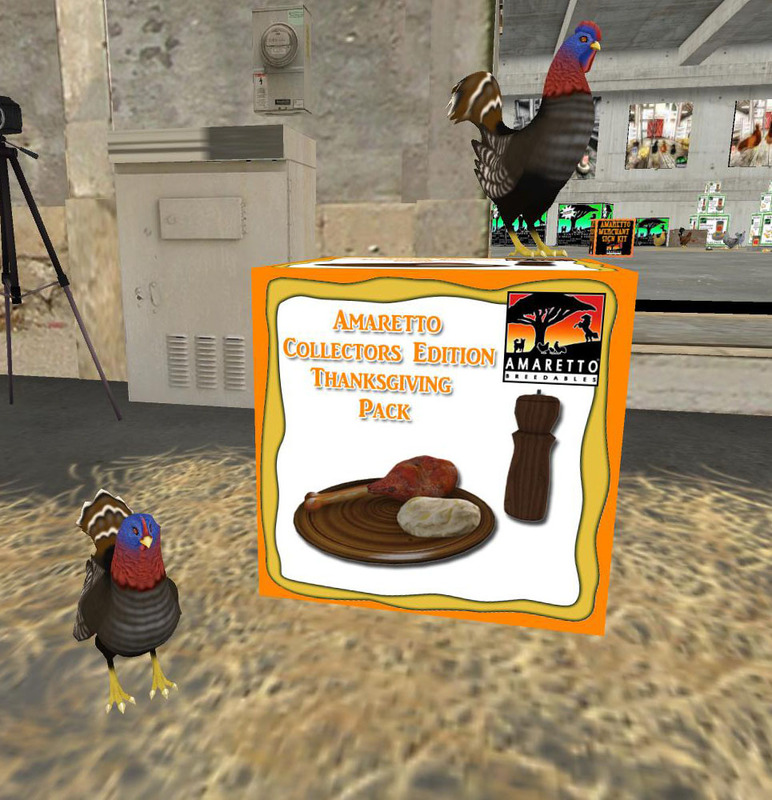 We at Amaretto are very thankful for our wonderful community, and we would like to celebrate Thanksgiving by having some fun surprises! Our first surprise, which you may have spotted the demos at our store locations, from 12:00 am November 27 until 11:59 pm November 27, Thanksgiving day, you have the chance of getting a very sweet horse, k-9 or bird. These cuties are random drops and do have the ability to pass their eyes, coats and collars! Have posted a little preview below. Hope everyone has a safe and Happy Thanksgiving!